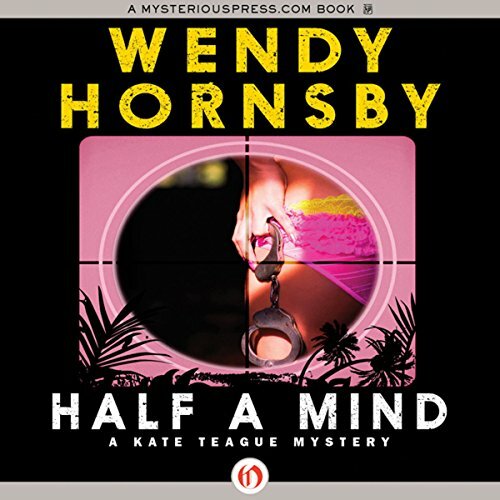 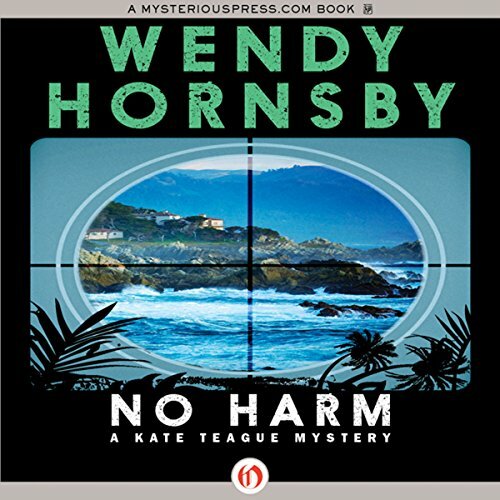 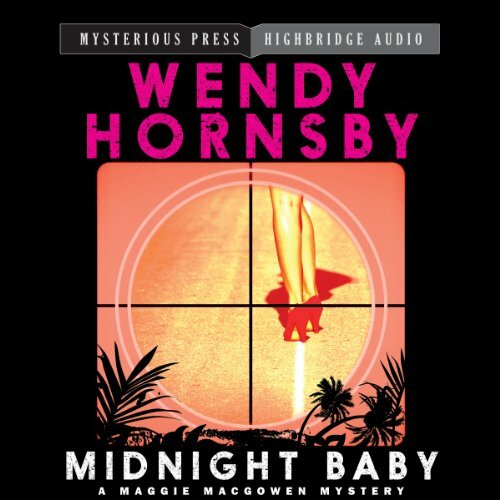 Wendy Hornsby (1947 - ) is a native of Southern California, the setting for her nine mystery novels. 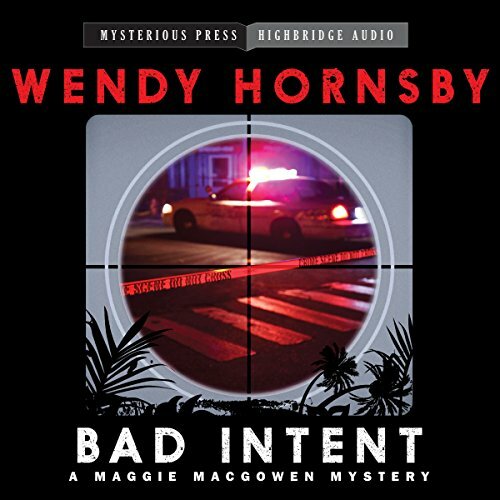 Among the awards she has received for her work are the Edgar Allan Poe Award (the "Edgar") and its French equivalent le Grand Prix de litterature policiere, as well as nominations for the Anthony Award and the Prix Du Roman D'Adventures. 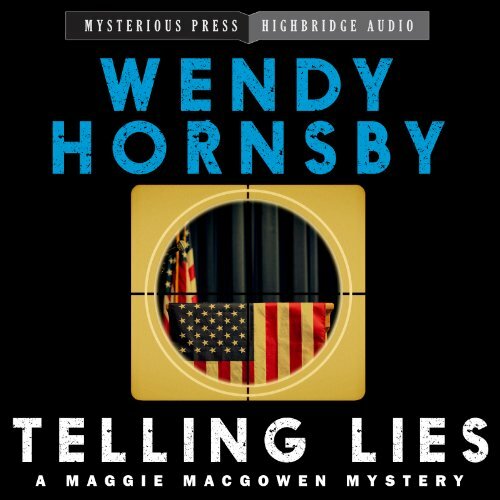 While a NPR interviewer described the author as a "soft-spoken college professor," critics have described her work as "refreshing [and] real" (NY Times), "unusually poignant" (LA Times), and "powerful writing and... equally thought-provoking story" (Publisher's Weekly). 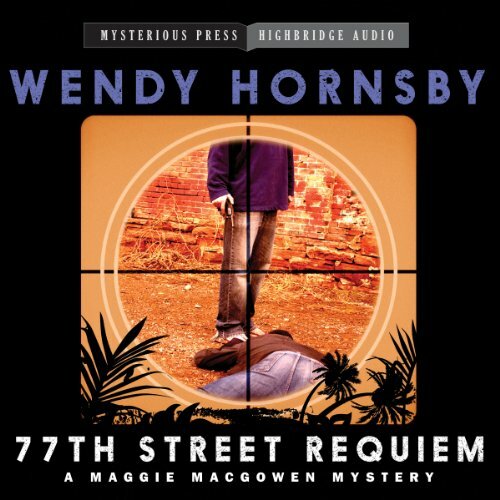 The Cleveland Plain Dealer declared, "No mystery novelist since Raymond Chandler may have captured downtown Los Angeles as Hornsby does." 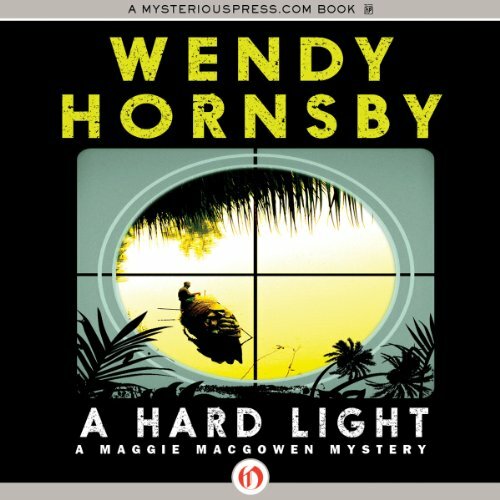 Hornsby lives in Long Beach CA, where she teaches history at a local college.